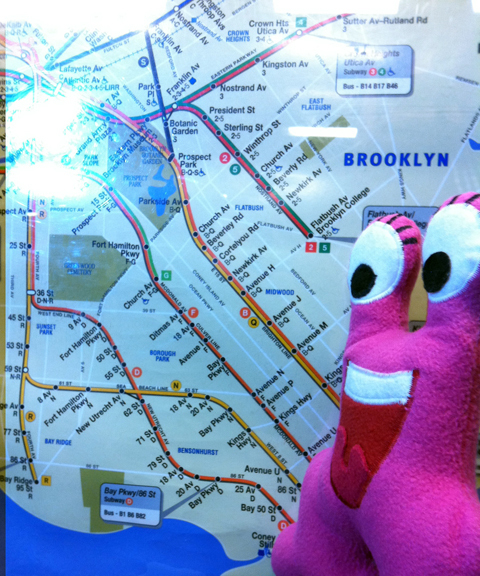 I had the best time this past Saturday in New York City!!! I had never been there before and every experience was just as exciting as the one before. 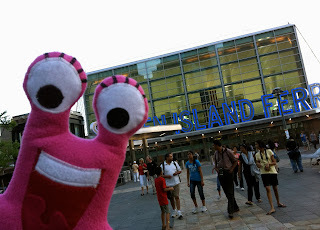 To get into NYC I took the Staten Island Ferry. The ferry was a nice way to get into the city and we went right past the Statue of Liberty. It was amazing! 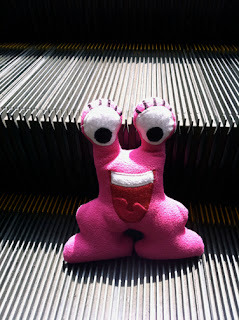 Next, I rode an escalator for the first time. How cool is that? Steps that move! The escalator took me to the Subway. Now that is an experience! It took me a few minutes to figure out which train I needed, but learning new things is always fun for me! Now for some entertainment. I headed over to the theatre district and caught a show. 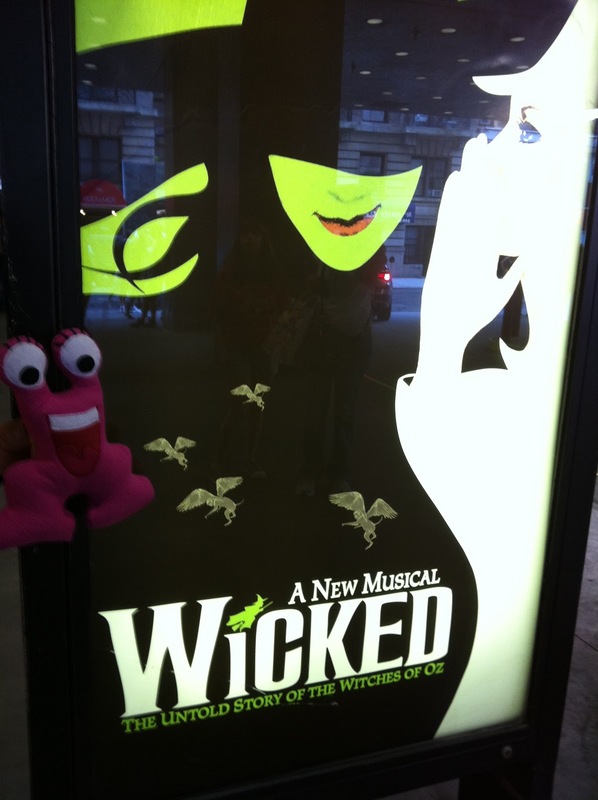 Wicked! Words cannot describe how amazing that was!!! I LOVED it!!! I would love to go see it again! After the show I headed over to Ellen’s Stardust Diner. It has a 50’s theme to it and all the wait staff are aspiring actors or actresses hoping to make their big break onto Broadway. So while you wait for your food they all take turns singing. I even got my picture taken with Brandon Ellis, my waiter. Someday we will see his name in light. Wow, entertainment and food, what next? How about Times Square? Great idea! So I headed out and guess who I ran into? Cookie Monster!!! 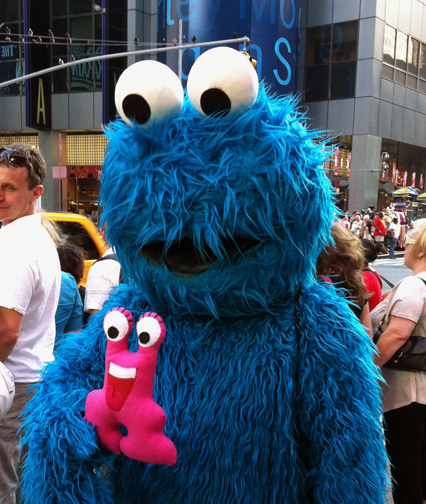 Well I had to get a picture with him, he’s great, and I do love cookies! 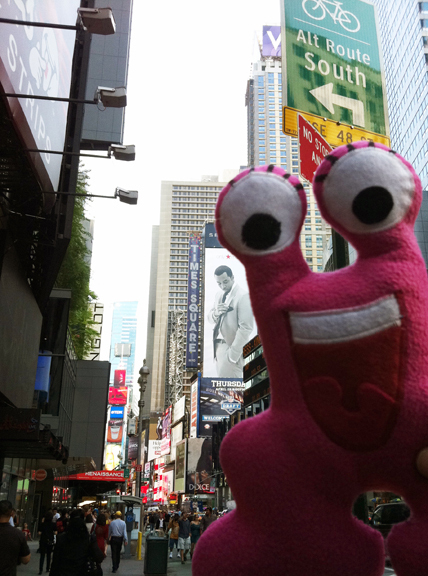 Just a little further and there I was, right in the middle of Times Square! It was incredible!! There was so much to take in. Tons of people, signs, lights, smells, music, cars….what an adventure! This trip was truly an awesome adventure for me, and I can’t wait to do it again or even try something new. Maybe some of my monster friends have been on fun trips too. If you have, send me some pictures. I always love to hear about new adventures! i want to go to new york! is still an orphan you can adoupt? The pictures you took were fabulous.I think the one with the sunset at the beach was the my favorite.I think you are so cute.Epeace10 I think I might want to adopt a murbie.How do you do it? Hi Lydia! All the steps to adopting a Murbie can be found here: http://www.fun4thebrain.com/murbies.html They are really cute and fun to have around! 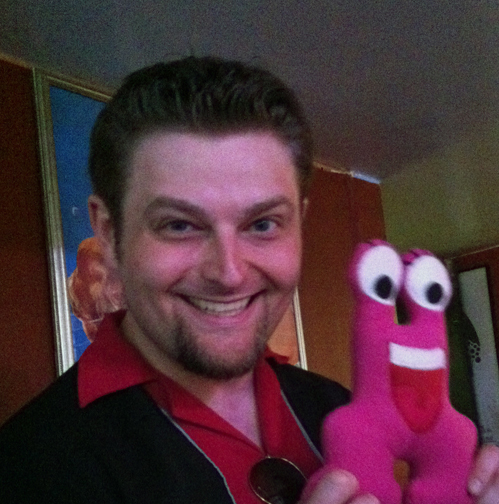 Be sure to send in pictures of your adventures with your Murbie once you get one! Can you adopt a Murbie online and care for it like an online pet? I need an answer as soon as possible. hey come to wakasha on grand street. This game cant be so happair. Come to New York with me to bobby. Thats wat i named the guy that keeps smiling. BOBBY! why will you ask that on a website thats mostly for kids ? your ganna make them think its a game and ask their teacher if she/he can put it on for them in school. cute little cupcake thing picture!!! realy cute !!!! i wish i can try them . whats your real name? u r the cutest thing i ever saw how do i get a murbie i want one so bad well because they r so cute. All the steps to adopting a Murbie can be found here: http://www.fun4thebrain.com/murbies.html They are really cute and fun to have around! 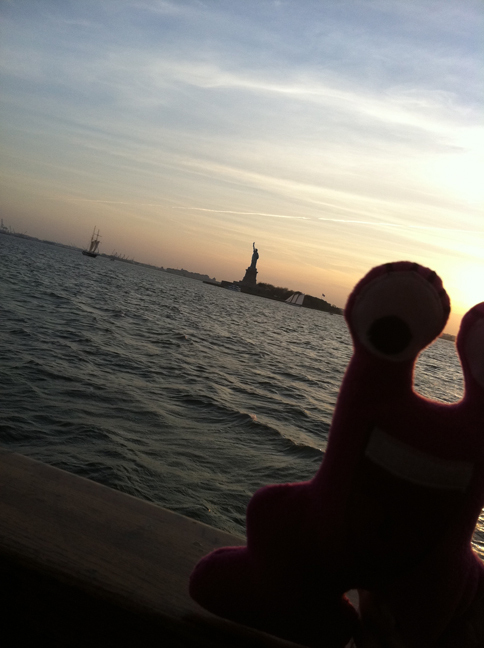 Be sure to send in pictures of your adventures with your Murbie once you get one! i live in new york its the best theres so many stores every where even when you cross the street i live in manhattan in harlem 1199 complex great city but some bad peaple. I went to New York and almost did all the things Zizi did! can you adopt a murbie as an online pet????? Chubz's day at the Jersey Shore!